2. In what capacity do you know the applicant (friend, neighbor, employer, etc.)? 7. If the applicant has cared for your child, was/is this work steady or occasional? 11. Why did (or will) the applicant stop working for you? Was the applicant usually on time? Was she sick often? 15. Describe the applicant's maturity, reliability, and ability to handle emergencies. 17. How does the applicant discipline children? 18. 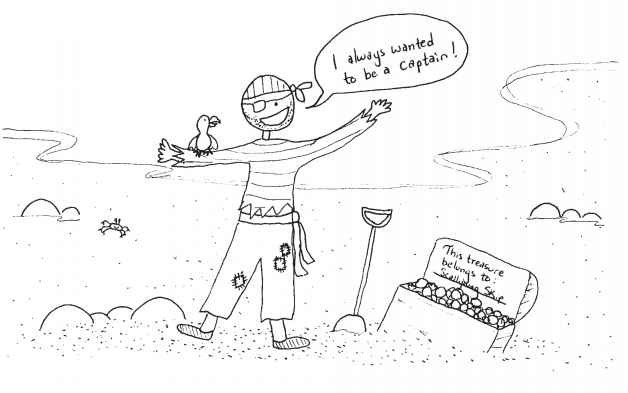 What are the applicant's strengths? 19. What are the applicant's weaknesses? 20. Is the applicant willing to listen to your ideas about child care? 23. Overall, would you recommend the applicant as a child care provider? You've interviewed and checked references, and you're prepared to make someone an offer. If she accepts, you can now add "employer" to the list of roles you already play. 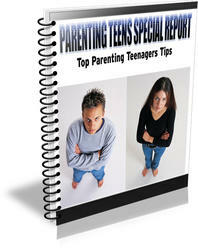 Top Parenting Teenagers Tips. Everyone warns us about the terrible twos, but a toddler does not match the strife caused once children hit the terrible teens. Your precious children change from idolizing your every move to leaving you in the dust.